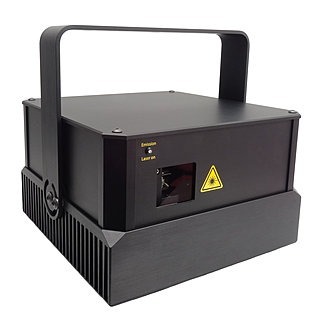 Since 2003, we have been producing high-quality laser modules and laser projectors for professional use in clubs and theaters, at festivals and open-air events and also for big events. 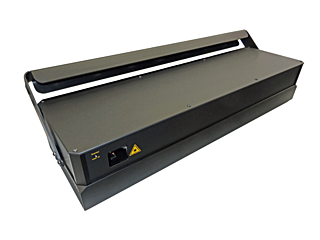 For immediate use, we offer one series of laser projectors in compact design. The "from a piece of "aluminum milled housing of our premium projectors are extreme robust, guarantee a high reliability and reduce the adjustment effort on site enormous. Whether for clubs, discos, music festivals or big events with our SwissLas laser projectors stands for every event the right device with the performance and precision reliability. Would you like to find out more? 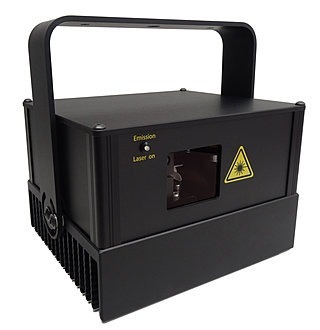 - Then just browse through our laser projector shop . The laser modulesare the core part of each projector. Various modules can be combined into the desired location. There are hardly any limits in the way. 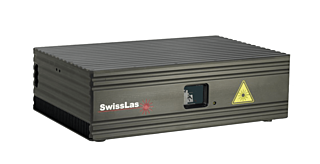 The SwissLas projectors are now almost all equipped with the Pure Diode technology. 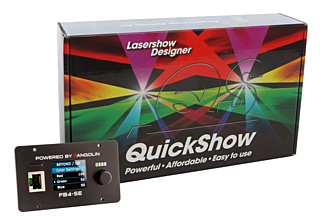 This means that all three laser ground colors are generated from semiconductor laser diodes. The advantages are obvious: longer service life, better dimming behavior and fading of the individual colors, more compact design possible and lower power consumption. Some projectors, especially in the high-power range, we still offer with green laser sources in DPSS-technology (diode pumped solid state). 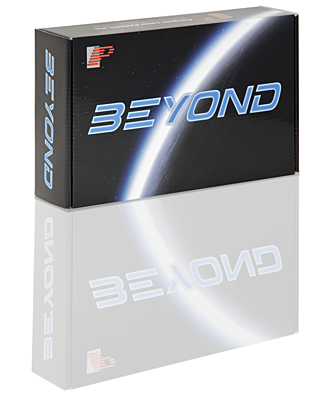 The slightly lower price and the enormous brightness of the DPSS lasers speak for this. We also offer the fitting accessoires. Take advantage of our long standing experience and rely on it components we have already successfully and have tested for you. With laser software such as e.g. Pangolin lasershow designer or also the new lasershow Soft- and Hardware Raycomposer create in no time stunning lasershows to the latest chart hits or for the ultimate stage performance. 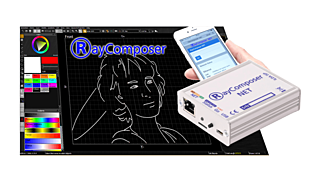 Just Raycomposer is worth a look. Small, fast and easy available for Windows, Mac and Linux. 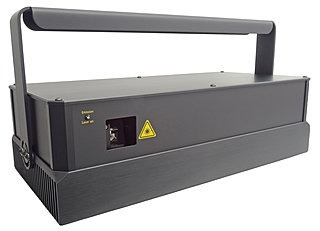 We develop customer-specific for you laser modules and projectors. Benefit from our more than 20 years old experience in mechanics and electrical engineering. We design, construct, procure and assemble according to your wishes and requirements. Our water resistant laser projector housing (IP67) for a reliable outdoor use as well under the most adverse conditions is an example.